Super Cholita Rising | F.A.T. 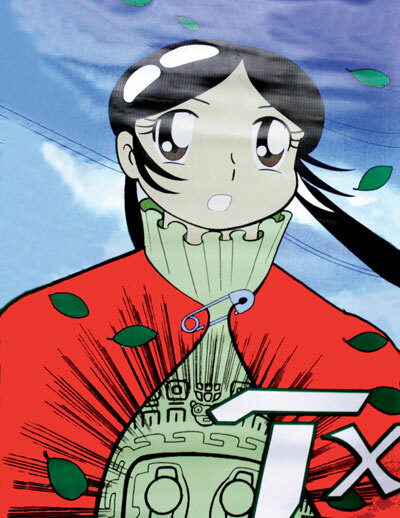 Super Cholita is a fffffemale super hero from Bolivia. Her boyfriend is a cop, she steals potatoes to give it to the ones that can’t afford the crisis, swears like no one and fly over bolivian skies, thanks to her powerfull cholita dress. Popular bolivian class call her “supercholis”. They like her because she is normal like them …but with some extra features, meant to empower the popular mass. 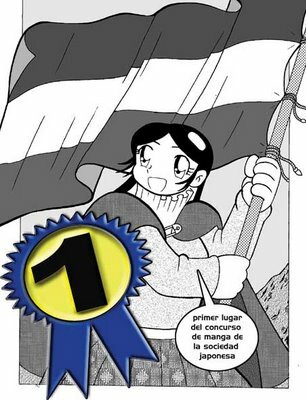 Super Cholita is proud of her roots, she eats lots of “chuño” but also, she really digs all things japanese. 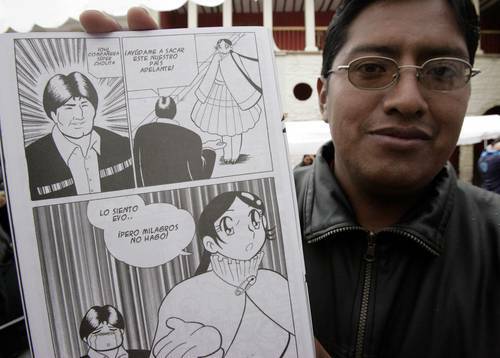 The media discovered “supercholis” today and seems that she wants to hit the international market with her mash-up of manga-latino and good intentions to help Evo Morales. Super Barrio, also featured in SUPER AMIGOS, a feature length documentary that follows 5 modern-day Super Heroes in Mexico City as they fight for social justice and human rights. I want to bay this comics , I live in France . what possibility? I wait for one ensver.